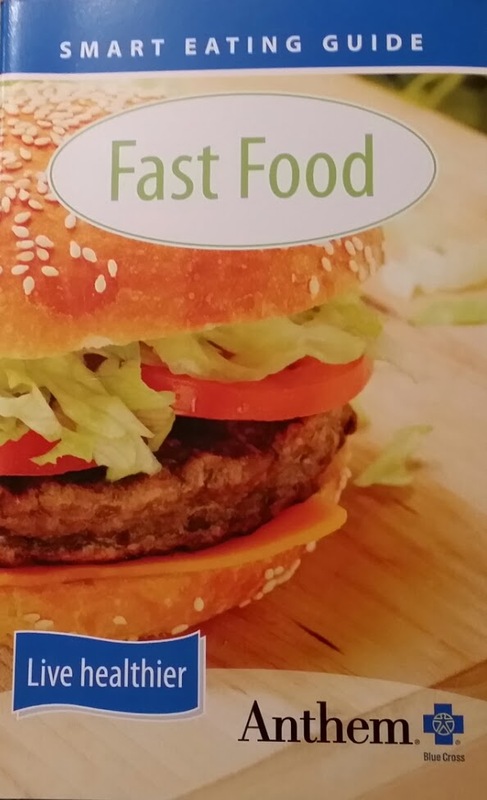 Corporate Nutritional Advice - Fail! We have a program at work called "My Healthy Advantage" which is intended to help employees improve their health, and of course save the company money both in health insurance costs, and employee sick-time. At the beginning of each year the program kicks off with a health screening at which you get weighed, height measured, BMI calculated, your blood pressure taken, and your finger pricked for cholesterol testing. Then you review your results with a practitioner, followed by which you are given a bag of goodies. I was quite shocked by what was in the bag of goodies this year as it was all literature on nutrition. But if you were thinking the literature was Eat to Live, The China Study, and My Beef With Meat, or any of the other books on my recommended reading list, then like me, you were mistaken. 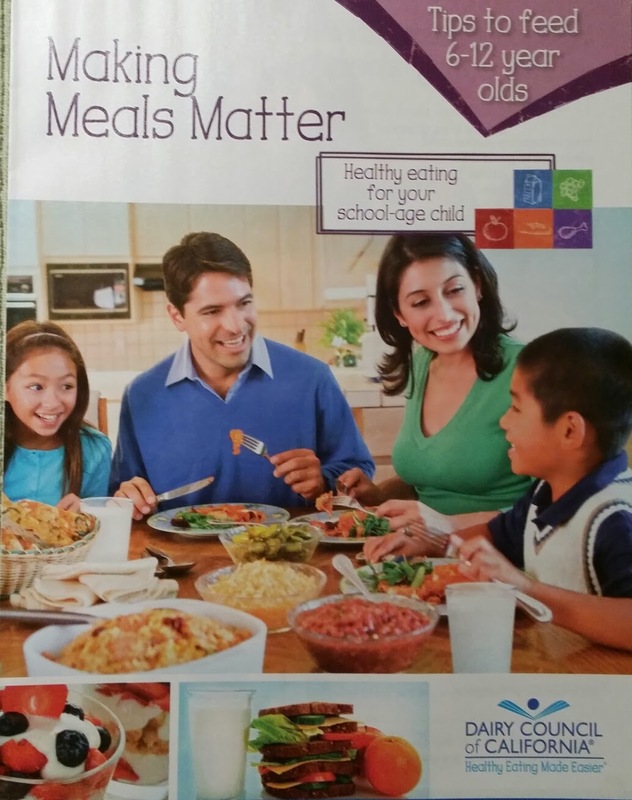 Rather it was 4 brochures published by the California Dairy Council with advice on how to incorporate more dairy into your and your children's diets, and two more booklets detailing your "healthier choices" at fast food restaurants. I just couldn't believe it! They might as well have been saying "continue to smoke, but just smoke in moderation". 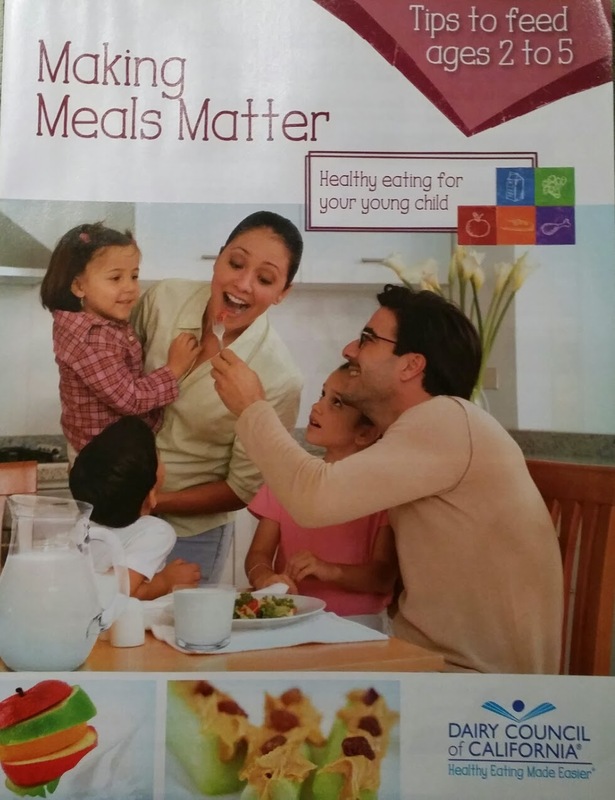 You can be sure that the dairy brochures did not fail to incorporate the "My Plate" nutritional recommendations from the U.S. Department of Agriculture which currently recommends 3 cups of milk a day! 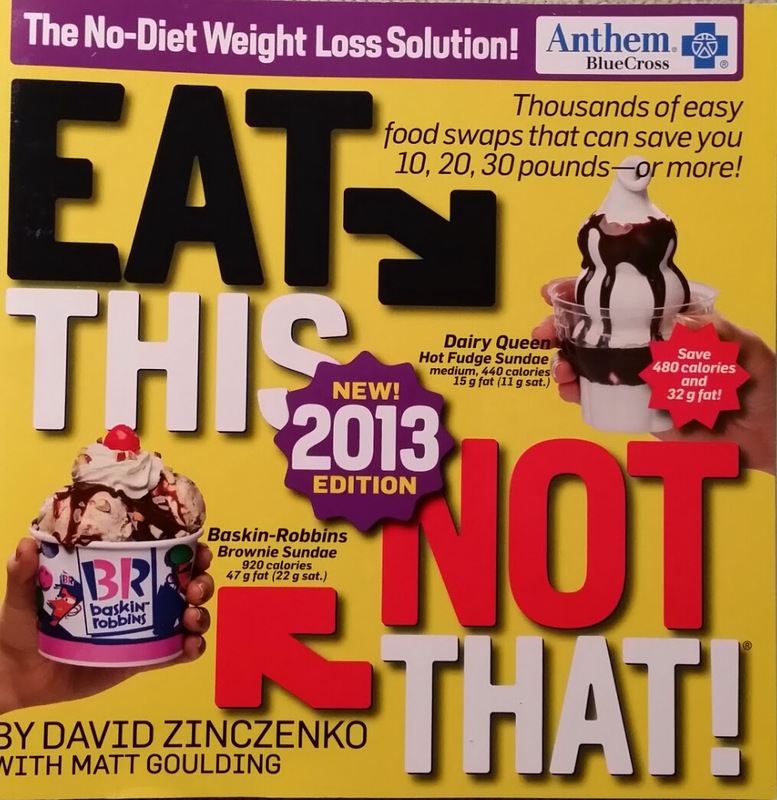 You might say "unbelievable", but not so when you take note that the nutritional guidelines issued by the U.S. government are not issued by the Department of Health and Human Services, but by the Department of AGRICULTURE, an organization that is controlled by the meat, egg, and dairy interests of the United States, and which wants to sell agricultural products! 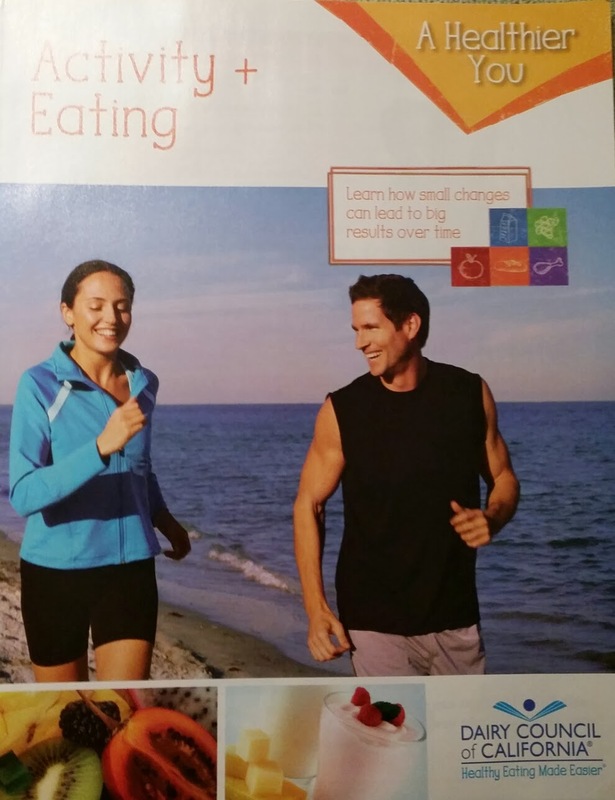 It is good to know that there are some companies that actually give their employees nutritional advice that will truly improve their health, such as Geico, as outlined in this article: http://www.pcrm.org/media/online/aug2010/vegan-diet-dramatically-improves-geico-employees. And there are corporate programs available that advocate for plant-based nutrition to resolve health issues such as CHIP. My company just hasn't gotten the memo yet. 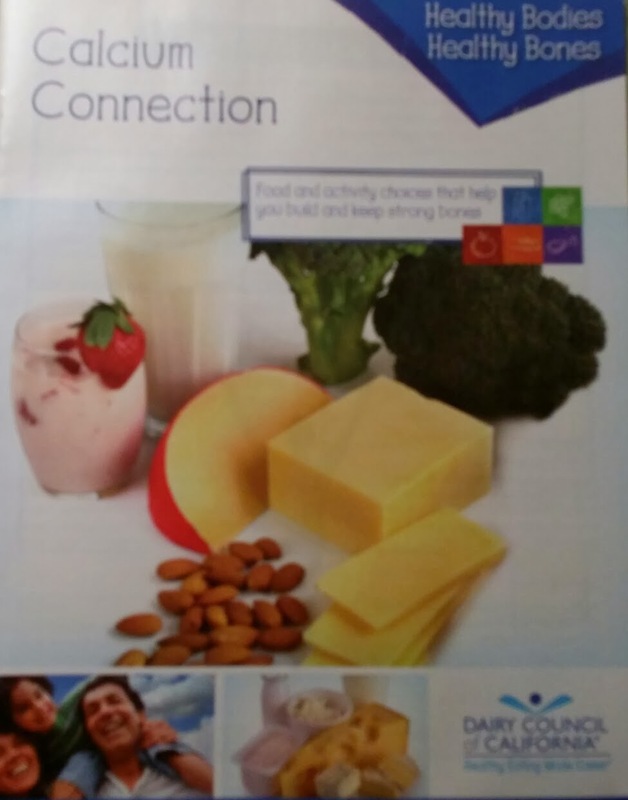 Here are the rest of the line up of propaganda from the Dairy Council of California and the Fast Food Industry that was in "My Healthy Advantage" goodies bag after my recent health screening at work. Do you get fed the same bad advice from your employer?